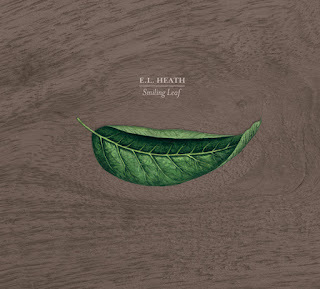 Wayside & Woodland Recordings have announced a new album, Smiling Leaf, by Shropshire musician E L Heath, available on CD and/or as a download. This is his first release for five years and we're told: "Heath eventually found solace and intent to create with the writings of Arthur Machen especially the novel ‘The Hill of Dreams’ - where the protagonist Lucian Taylor is haunted by the past; pagan imagery of an ancient Roman settlement overlaying his rural home, a malevolence that journeys with him no matter where he goes, Heath taking from this a kinship with tradition itself and how it is fused with what is unseen." 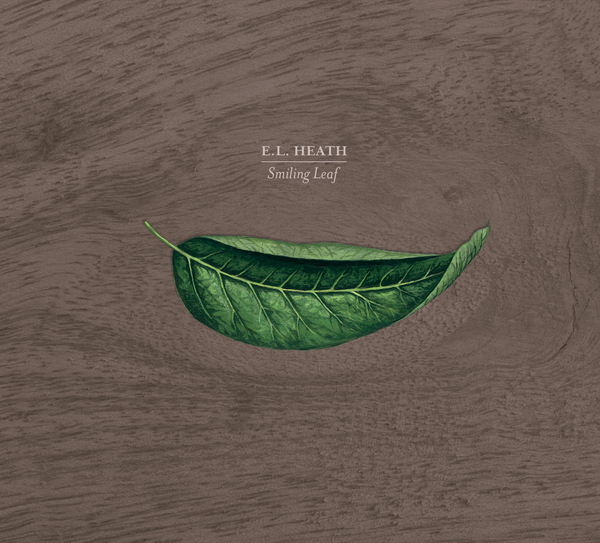 E L Heath has written a note to accompany the release, where he comments: "Machen wrote about what was underneath Welsh fields as if a violent storm could tear the modern fabric away and expose the old ways buried underneath . . . When revisiting old themes and old songs it is haunting to see how ideas not yet fully formed can be so affecting years on. Many of them are concerned with old ways, the land, the woods and what was there before." Heath's past compositions often draw upon the folklore and contemporary curiosities of the Marcher lands, with titles directly referencing some of the quirkier localities, such as "Bishop's Castle Carnival", "The Bridges, Ratlinghope", "A Song for the Village of New Invention" and "Snailbeach Mines Trust", and one simply called "Shropshire Hill Country." Comparisons have been made to the oblique work of Ivor Cutler and Kevin Ayers. Highly melodic, with a psychedelic edge, these songs and instrumentals often have a brittle, yearning quality, strange, surging and otherworldly.